Pacific Banner Riding Club is located on NO.3 Rd. in Richmond, B.C., and is a tranquil place near the bustling city of Vancouver. The club was transferred from a Canadian professional rider, carrying his lifetime glory as a horseman. PBRC has embraced the mission of transmitting equestrian culture and spreading the spirit of chivalry. It has trained thousands of horse riders and raised hundreds of horses since it was established. It covers an area of about 45,000 square feet. We have two riding areas, free-range areas, stables that comply strictly with international requirements. We have the best-behaved school horse for students. All horses are carefully cared for and rigorously trained to meet the various needs of different types of customers, such as teaching, training, and competitions. The services PBRC provides including horse rental, horse training, and private horse management, among others. Pacific Banner Riding Club is the choice par excellence for equestrian enthusiasts. Enjoyable and unique riding experience is brought to every rider beyond their expectations. A strengthening bond with beautiful and spiritual creatures starts at this moment. An immersive high-end cultural summer camp that aims to bring unforgettable memories. Professional English riding lessons and customized packages from our Equestrian Canada’s (EC) certified coaches. To build up self-assurance, self-control, and mindful self-awareness. Unleash your curiosity, prove your courage, this trial is for you to find out how marvellous horsemanship is. Celebrate with our honoured members at the PBRC original English riding exhibition. It is designed to help people learn and retain valuable life lessons and essential life skills. Chasing the wind with styles. 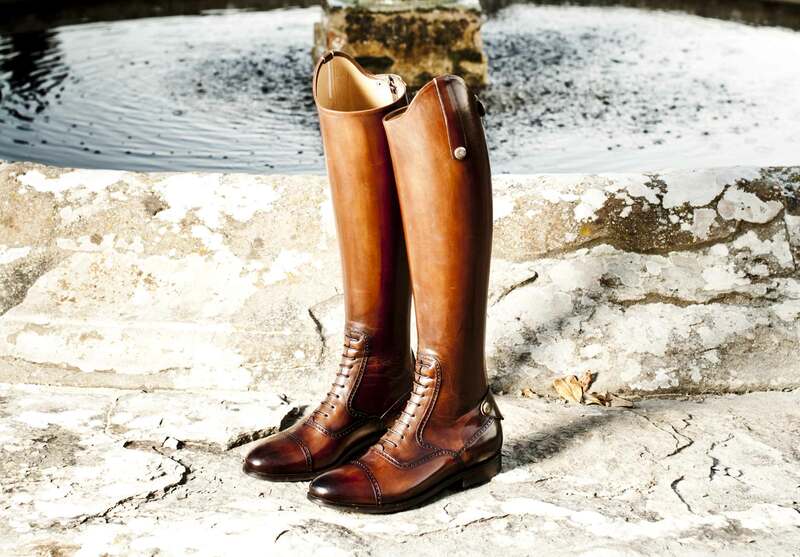 We invite you to visit our remarkable equestrian collection, where you will find more treasures to enhance riding experience.